Rosh Hashanah is the Jewish New Year and a time of introspection and repentance. We have information on where to attend High Holiday services in Manhattan (including free services with no ticket required) and how to learn more about Rosh Hashanah. High Holiday Services for Beginners -- Congregation Kehilath Jeshurun welcomes those with limited synagogue experience for no-Hebrew-necessary services and a Kiddush. Tickets are $60 per person. High Holidays at the Shul of New York -- The Shul of New York will host special High Holiday services at the Angel Orensanz Foundation for the Arts, the oldest synagogue building in New York. Services will feature music and a special children's program. There is a recommended donation of $100 for each adult High Holiday ticket and reservations are required. Attend High Holiday Services at the 92nd Street Y -- The 92nd Street Y welcomes New Yorkers to High Holiday services for adults and families featuring Rabbi Jen Krause and Cantorial Soloist Josh Nelson. Tickets are $220 for all three Rosh Hashanah services ($132 for 17 and under tickets). Tickets for both Rosh Hashanah and Yom Kippur services are $400 per person ($180 for 17 and under tickets). High Holidays with Romemu -- Romemu, the holistic center on the Upper West Side, will present High Holiday services featuring prayer, chanting, a participatory Torah service, teachings, and meditation. There are 60-minute yoga sessions prior to each service and communal lunches following Kiddush. $175 per adult ($150 for members), $50 for students ($36 for members), and free for children under 13 accompanied by an adult. 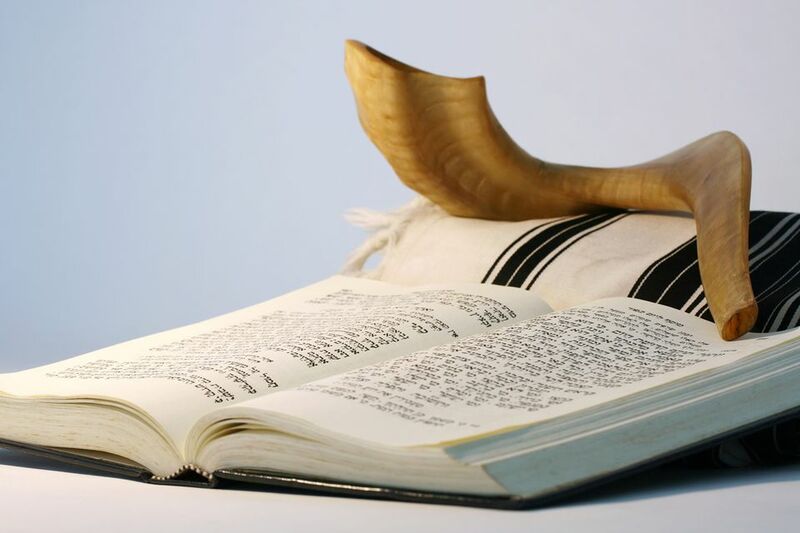 TorahNYC High Holiday Services -- TorahNYC, Manhattan's only Reform Outreach organization, will host Rosh Hashanah services at Congregation Da'at Elohim on Park Avenue and 85th Street. There is no ticket needed, no minimum donation, any and all are welcome. A holiday dinner will be served on Monday evening (suggested donation of $10-$18 per person). Free High Holiday Services on the Upper West Side -- Kol HaNeshamah (which means the Voice of the Soul) is hosting a free High Holiday experience on Columbus Avenue and 100th Street, including three Rosh Hashanah services. World Renowned Cantor Ari Klein will lead the services with Scholar in Residence Dr. Adena Berkowitz, Cantor Mo Kiss and Mendy Klein, and the Neshamah A Cappella group. Childcare and children's services will be available.